← Forgot about This! 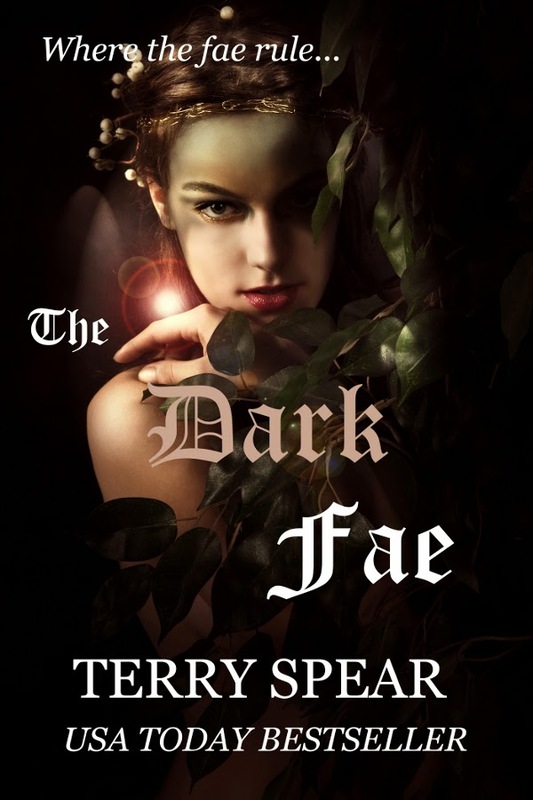 The Dark Fae Needs Votes! You’re climbing up in the ranks. You go girl!